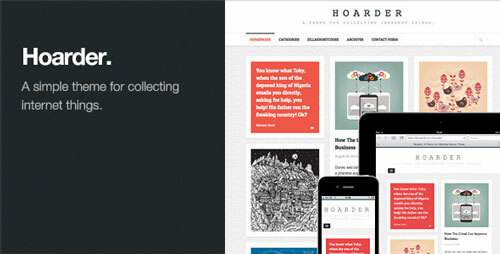 Everybody wants to be informed… lets be informed on a nice way. 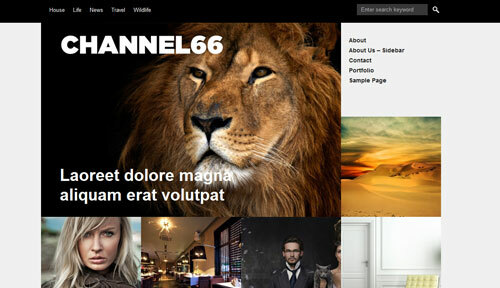 Channel66 WordPress Theme offers you unique look and nice and very useful features. 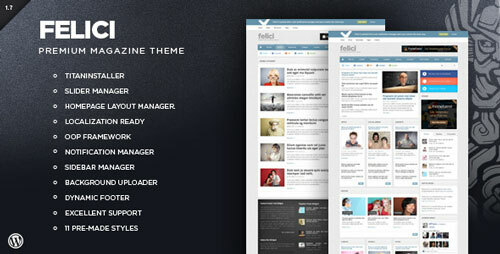 Seekr is responsive theme designed to show off your articles and showcase your work in style. 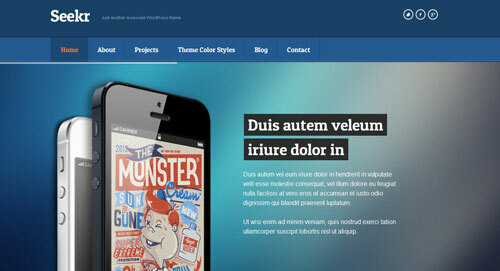 The theme has a powerful full-width featured homepage slider with must-see-effects.